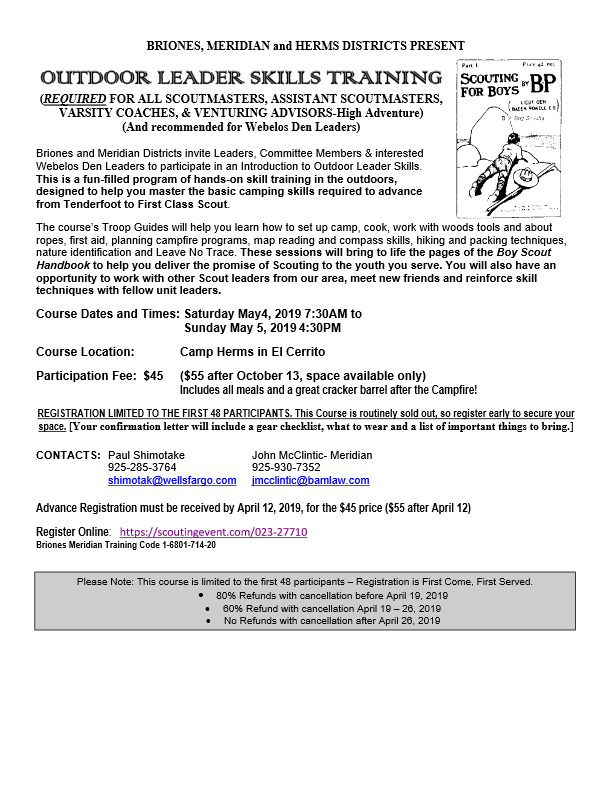 Please contact one of the individuals below if you are interested in joining either a Scout Troop or a Cub Pack. Click here to check our TWITTER feed for useful, interesting, and informative items. You don't need to subscribe or have a Twitter account. 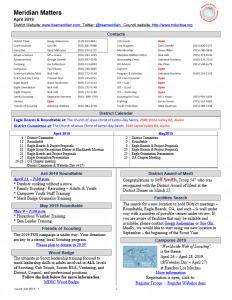 For Training information, please check Council's website: TRAINING or go to the calendar and do a search for a specific course. 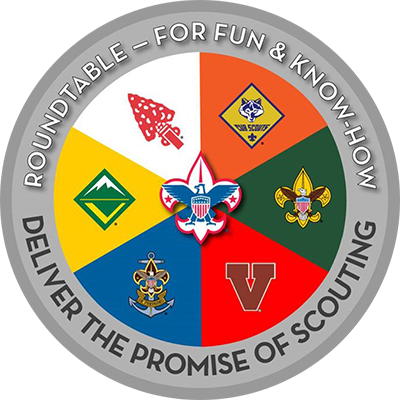 We hold Eagle Scout Review boards for Service Project Proposal and Rank Advancement candidates on the second and fourth Thursdays of each month. 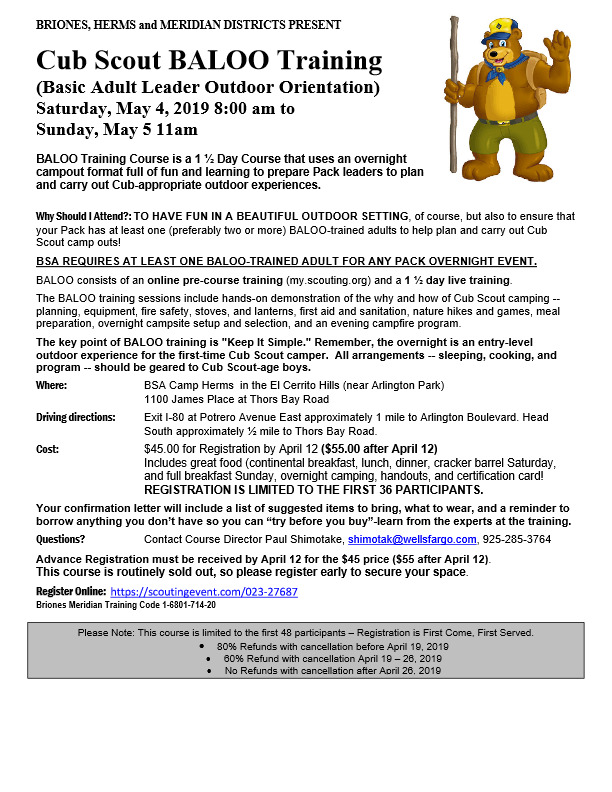 On the fourth Thursday of each month, we offer an Eagle Scout Orientation Presentation for Life Scouts starting the final leg of their Trail to Eagle. All meetings are held at the following location. 2949 Stone Valley Rd, Alamo. Amazon Smile Here's a great way to support Council every time you shop at Amazon. 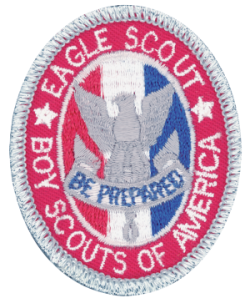 On your first visit: Type MDSC then select the Boy Scouts of America, Pleasant Hill option.